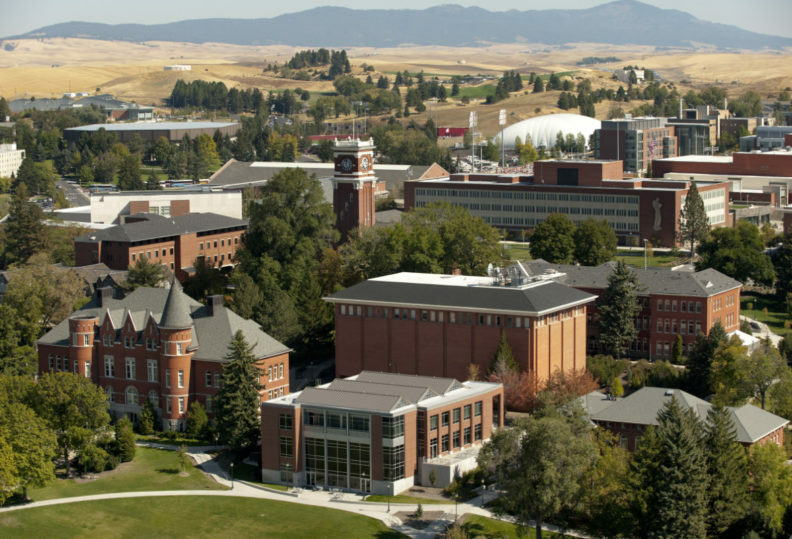 WSU Pullman is among the safest college campuses in the nation, according to an analysis by the National Council for Home Safety and Security. Using the latest FBI crime statistics, along with examinations of violent and property crime rates in the communities where each of the nation’s colleges and universities are located, the trade group ranked WSU Pullman at No. 35 on its list of Safest College Campuses in America and highest in the state of Washington. The analysis also factored in the number of law enforcement personnel per 1,000 students employed by the institutions. Nearly all accredited higher education institutions were examined during the analysis, according to the trade group. Colleges and universities with fewer than 10,000 students were excluded from the rankings, as were institutions for which a significant amount of data was unavailable. The University of Idaho, located less than 10 miles from WSU Pullman, ranked 15th in the analysis.